We thrive on challenging customization! 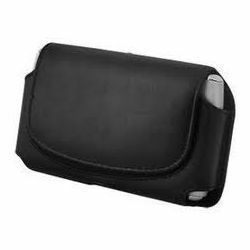 Our organization is offering Mic Case to our clients. Mic Case is used to carry Microphones. This Mic Case offers serious protection of microphones and makes transporting them convenient and comfortable. The Mic Case has a large storage compartment which gives you a handy place to store essentials, such as mic clips, adapters. etc. Usage/Application: The cases crafted from raw edged materials to accommodate power amplifiers. We are a well-known organization that is engaged in manufacturing and supplying superior quality Flight Case. 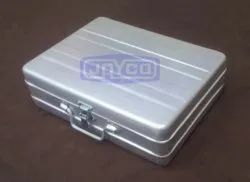 We hold an expertise in manufacturing of Flight Case 113-WFO, which are used as containers for protecting anything that needs to travel by means of air, land or sea. These are commonly used in touring, TV, film, military, medical and many other. Being one of the trusted organizations in the market, we are indulged in providing a wide range of Bansuri Flight Cases. The material used in plasma TV packing box is ply, EP foam and soft foam, aluminum angle and accessories.